The best golf course in Southern Ontario. Set on one of the most spectacular pieces of land in southwestern Ontario, St. Thomas Golf and Country Club is a Stanley Thompson masterpiece. Designed by Thompson in 1922 and later altered by Robbie Robinson, the course has truly withstood the test of time and continues to provide a stern challenge today. With tree-lined fairways that meander through the rolling terrain and some of the most demanding putting surfaces in the province, a round at St. Thomas always requires your full attention. Our exceptional golf course is what truly defines St. Thomas as a player’s club. It’s history of hosting great tournaments has seen the likes of Moe Norman, George Knudson, and Mike Weir each win on its fairways. But even if you’re not at the level of those Canadian greats, St. Thomas is still a thoroughly enjoyable experience. With incredible conditioning and an eminently playable course, St. Thomas will give you a thrill and keep you coming back from more. Come and find out for yourself why St. Thomas Golf & Country Club is the best golf course in Southern Ontario. "What I remember about St. Thomas is so many uneven lies that were one of the challenges and the greens had many subtle breaks that also made it difficult. I recall playing really solid golf to win the Ontario Amateur there." With delicious, personalized meals from our talented culinary team, large accommodating banquet spaces, and access to one of the most scenic golf courses in the province for photos with family and friends, St. Thomas is perfect for hosting any event. 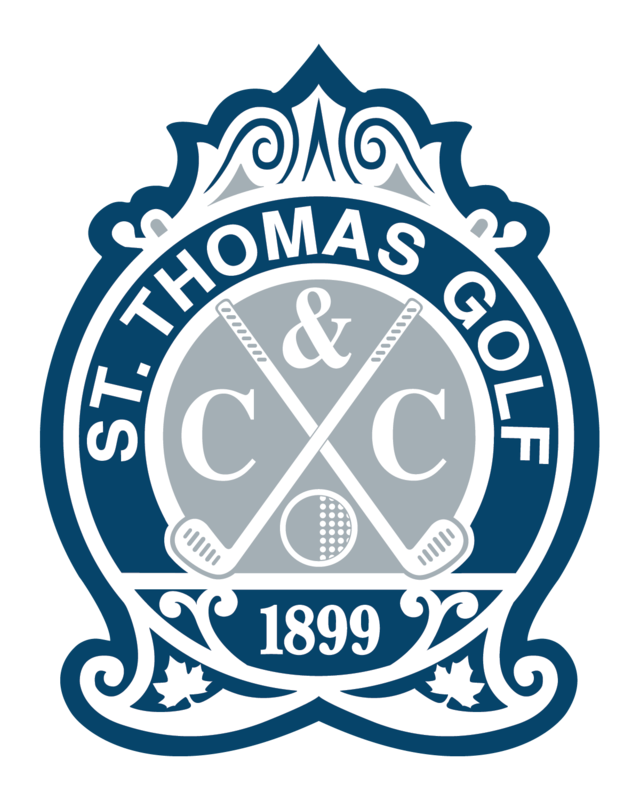 An important part of the history of golf in Southern Ontario, St. Thomas has been the site where championships are played and champions are crowned.